Ford, who is set to be sworn in on June 29, has already announced plans to end Ontario's cap-and-trade program, which funded GreenON and a number of other initiatives. 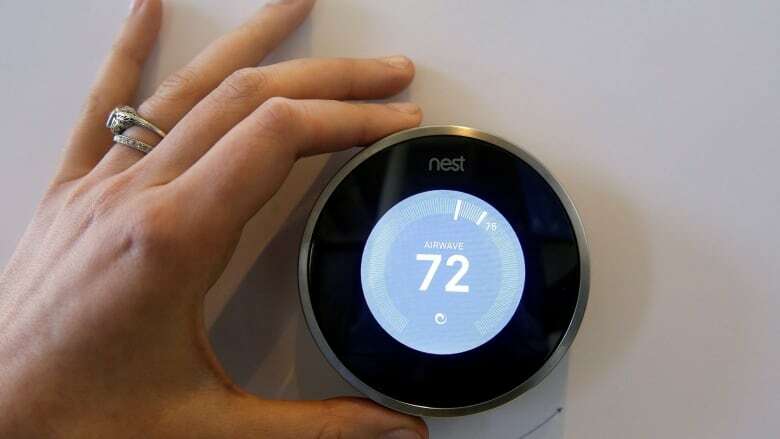 The government also offered upwards of 100,000 free smart thermostats — like the Nest, or Ecobee — to homeowners and tenants who agreed to an energy audit and worked with a contractor certified by the program. GreenON's website says the government will honour rebates for those who signed a work agreement with a contractor for work that will be done before Aug. 31, or submit an application by Sept. 30. A number of commercial GreenON programs are also now closed. The Liberal government introduced GreenON as part of its Climate Change Action Plan, which aimed to cut greenhouse gas emissions to 15 per cent below 1990 levels by 2020, to 37 per cent by 2030, and to 80 per cent by 2050. NDP MPP Gilles Bisson issued a statement calling the move the latest in Ford's "anti-environment crusade." "It's beyond irresponsible to scrap clean air and climate-change initiatives with no plan to replace them," he said. Meanwhile, Green Party Leader Mike Schreiner says the move will make it harder for Ontarians to pay their household bills, while also hurting those who working to install more efficient household products. "Mr. Ford has declared war on businesses creating jobs that are good for the environment and that help people save money by saving energy," Schreiner said in a statement. Ford's director of communications, Jeff Silverstein, said this is Ford delivering on a campaign promise. "Doug Ford received a clear mandate from the people of Ontario to cancel Kathleen Wynne's cap-and-trade carbon tax and the slush fund that was paid for by the carbon tax," he said in an email statement.